Our Master's level clinicians can work with parents and children in foster placement. Our Bachelor's level clinicians or Family Service Consultants, can provide care based on referral and its severity. 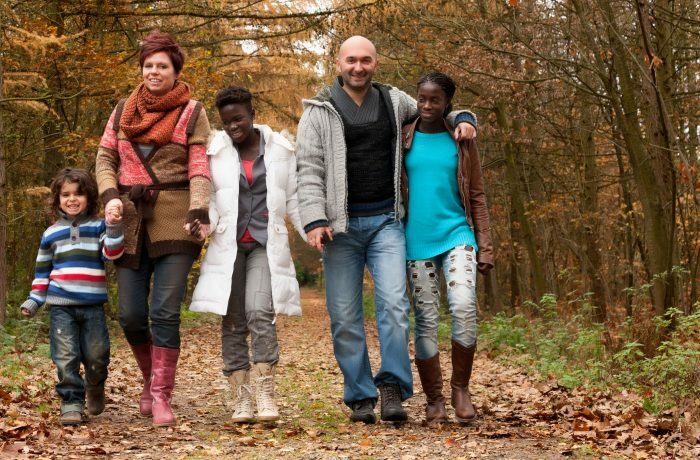 These services can include any of the services offered under Family Preservation, whether the need is for a child in a group home, foster placement, or for a parent seeking reunification. Often this includes supervised visitation services, which may be conducted in ProFamily's private visitation room. Crisis Intervention services are provided when a child in care is in need of behavior management or is in danger of disrupting his/her placement. Most often, these services are provided by a master's level clinician and the family is contacted within two hours of referral.